Toni experienced incredible benefits from Chiropractic care in her teenage years and has never looked back. 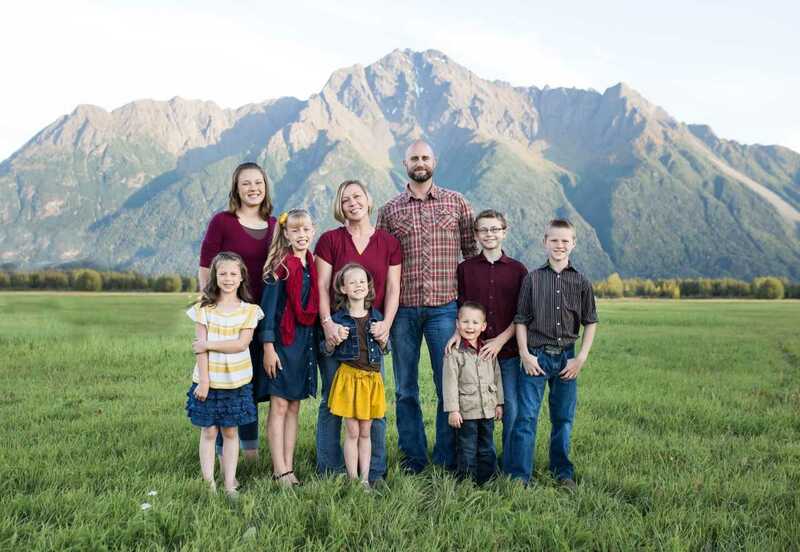 As a homeschooling mother of 7 rambunctious children, she doesn’t have any time for pain. Toni’s a native of Southern Utah and grew up loving the red rocks of the surrounding national parks. The beauty of Alaska isn’t lost on her as she explores this amazing area with her family. She loves music, hiking, fishing, canoeing, archery, and almost everything else she has tried. She enjoys her time working with our team at Arctic Chiropractic and quite literally loves our Dr. (and has for 21 years).